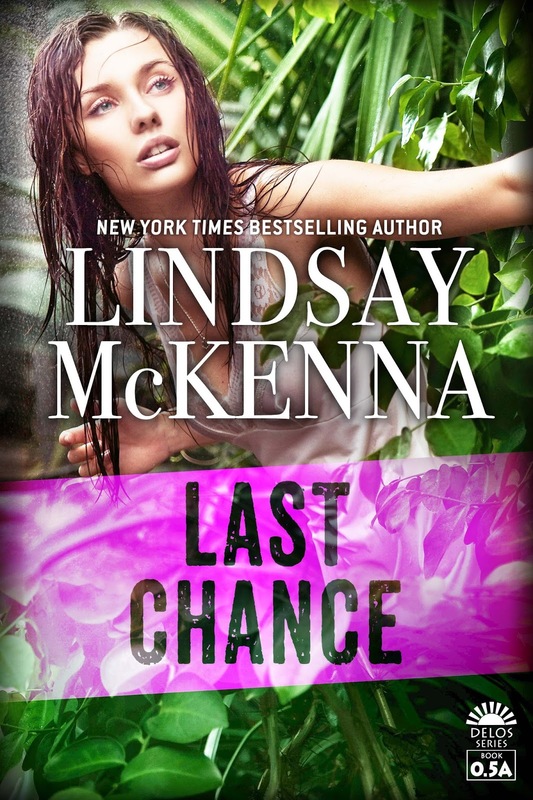 Last Chance – Lindsay McKenna FREE BOOK ALERT! 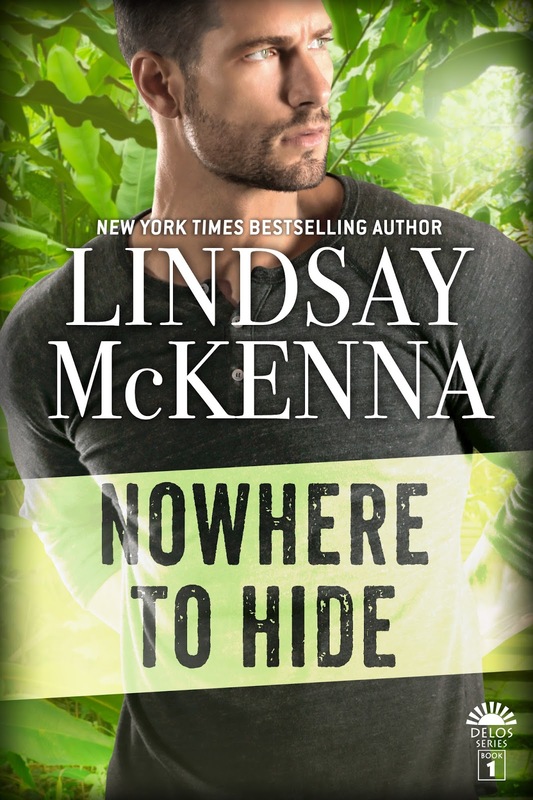 Last Chance is prequel novella to Nowhere to Hide. Lia Cassidy lived through a brutal attack at the hands of two fellow soldiers, but was left with scars inside and out. 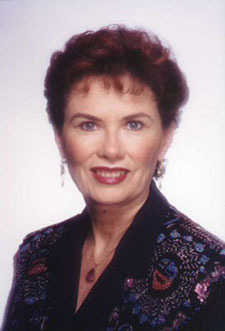 This is her last chance to rebuild her life. 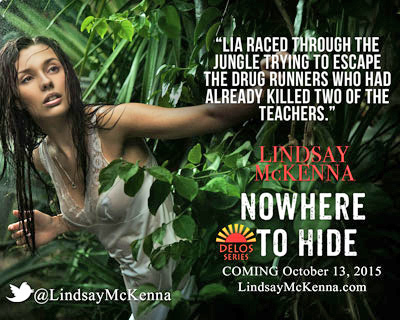 Lia discovers a new calling working at the Delos Home School Charities in Costa Rica. With the help of her new friends and the children she helps at the school, she starts to finally heal. But soon her world is shattered when she unwittingly thwarts the plans of feared drug lord “La Araña” and his thugs. And no one challenges “La Araña” without paying the price. Will she survive?